For more than three decades, Dr. Mitchell Davich has pioneered advances in endodontics and consistently delivered quality outcomes with a patient-centered approach. His peers have honored him as a New Jersey Monthly Top Dentist every year since the list's inception. Dr. Davich takes a long-term outlook toward tooth preservation, strategically avoiding procedures that can weaken a tooth. He empowers patients to actively participate in treatment decisions by discussing all options, including “no treatment.” His general dentistry background enables him to envision restorative demands and assess long-term outcomes. His ability to “speak the same language” as his referring doctors serves to enhance the coordinated treatment planning decisions that are made for each and every patient. Cutting edge research and scholarship are high priorities. Dr. Davich is an industry thought leader and early adopter of advancing technologies, including the surgical operating microscope, 2D and 3D diagnostic imaging and image guided treatment. He has published many articles in well-respected dental journals and co-authored a chapter in Best Practices in Endodontics (Quintessence Books 2015). He was appointed to the scientific advisory panel of the Journal of Endodontics in 2004, and has peer reviewed numerous articles for this respected publication. 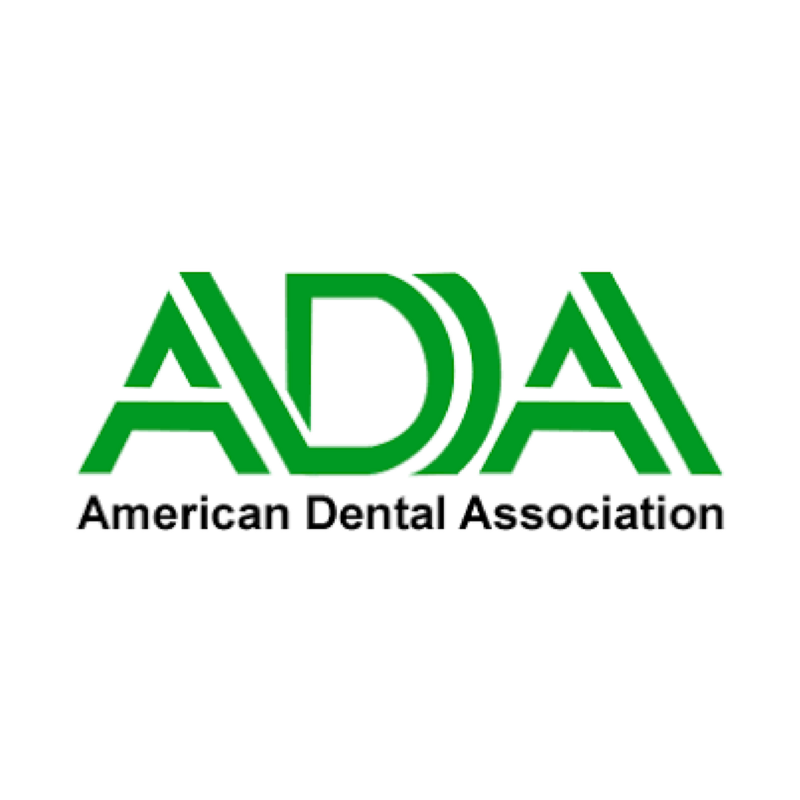 Dr. Davich has served as president of the Tri-County Dental Society and New Jersey Association of Endodontists, as well as treasurer and trustee of the American Association of Endodontists. He is a founding member of the International Academy of Endodontics. 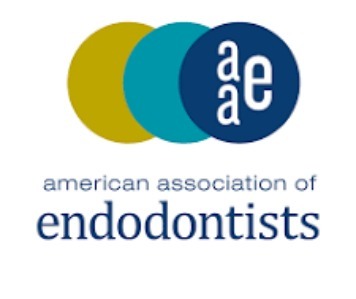 He is a recipient of the AAE District II George Feldman Award for Excellence in Endodontics. Excellent patient care is only one of Dr. Davich’s passions. He enjoys giving back to his profession by teaching endodontics, treatment planning and ethics to post-graduate dentists. 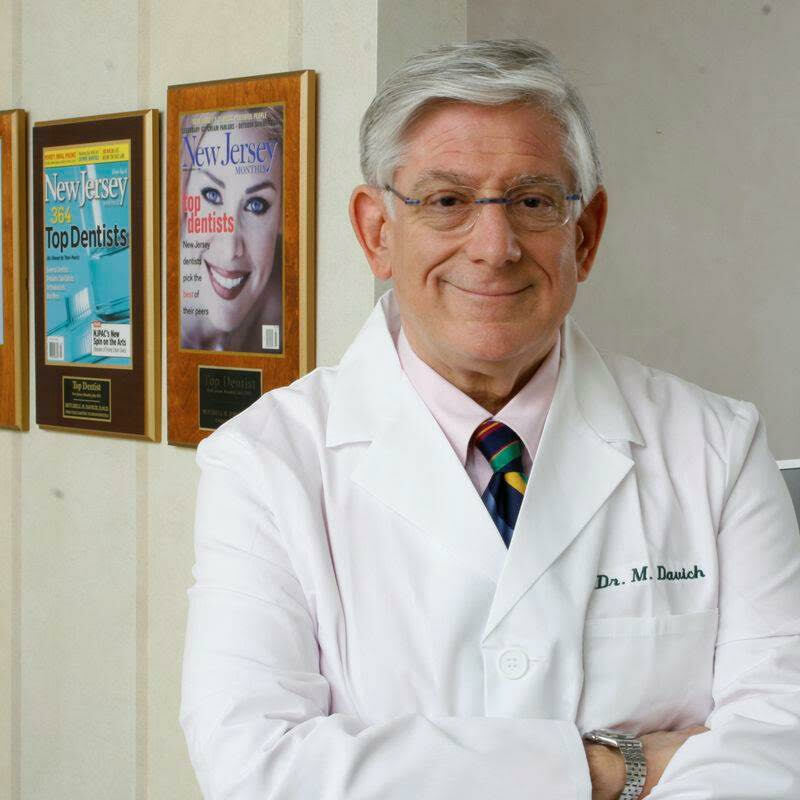 Since the establishment of his practice in New Jersey in 1982, Dr. Davich has taught and mentored young dentists at Newark Beth Israel Medical Center and Morristown Medical Center, where he also serves on the Medical Executive Committee. With this ethos of giving back and reflecting the personal values of his family, the Davich Family has endowed an annual scholarship at Bowdoin College for an undergraduate who inspires the best in others for the common good of fellow students and the college.